Affordable Funeral Services. 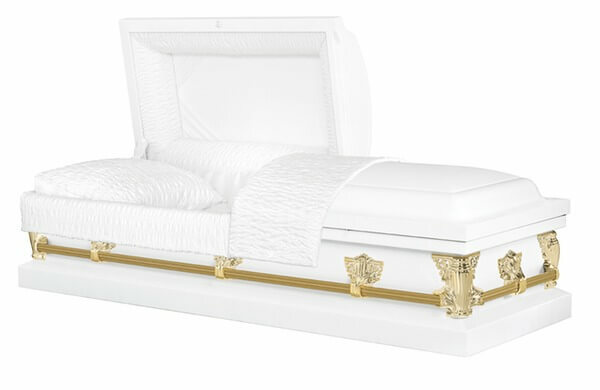 Traditional Funeral with Casket $3990.00. 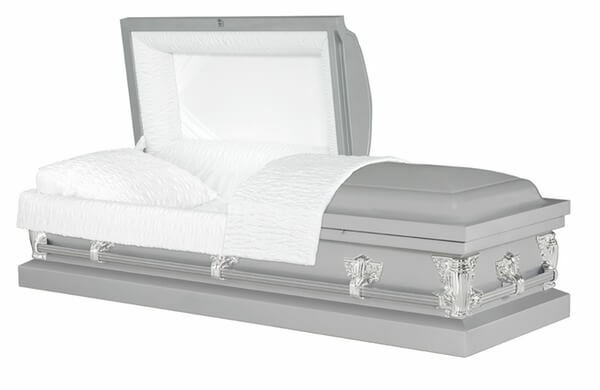 Sacramento Funeral Services. 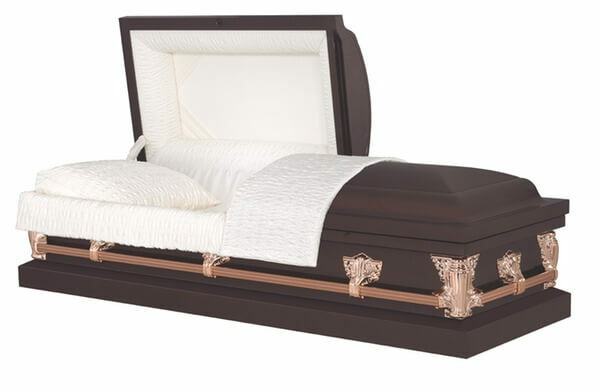 20 Gauge Steel Non-Gasketed Casket available in 6 colors (pictured) "taxable"